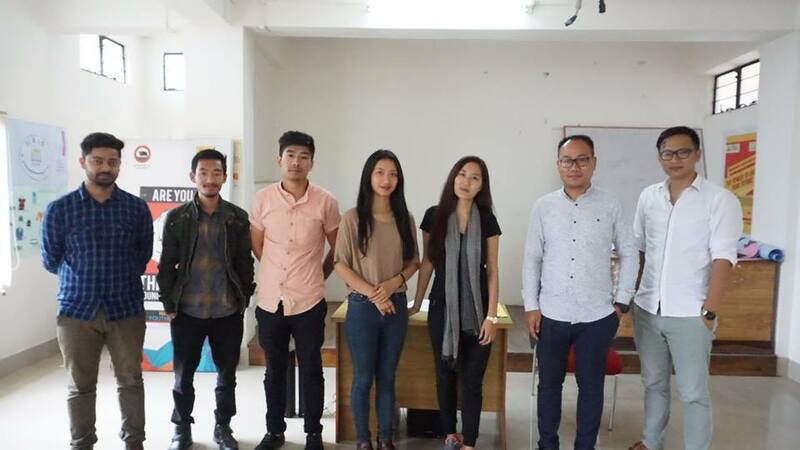 YouthNet and Lend-A-Hand India collaborated to implement Multi Skill Foundation Course (MSFC) skill education in Secondary schools in Nagaland which is approved under National Skill Qualification Frame (NSQF). Skills like engineering (plumbing, Carpentry, fabrication); Electrical (Maintenance of domestic electrical appliances and renewable energy); Agriculture practices; Home science and personal health & hygiene. Lend-A-Hand India in partnership with YouthNet as vocational training partners (VTP) in collaboration with the Department of School Education Nagaland facilitated the program for the four following institutions. T.M. GHSS Krulezou, Dr. Neilhouzhü GHSS Kohima, GHSS Diphupar A and GHSS Purana Bazaar Dimapur.